Less around this year ! I shall update more on this post as I find. Bullmarket Run - Link for write ups. Canadian Venture Focused traders - Ariane Phosphate, Azincourt Uranium, Barisan Gold, Contact Expl, Fission Uranium, Garibaldi, Goldquest, Macro, Madalena, Magor, North American Nickel, North Arrow, Prosper Gold, Probe Mines, Radius Gold, Reservoir, Ryan Gold, TerraX, True Gold, Wanted Tech. Wyatt Research - Andy Crowder - Junior Miners - Beaten Down Buy? 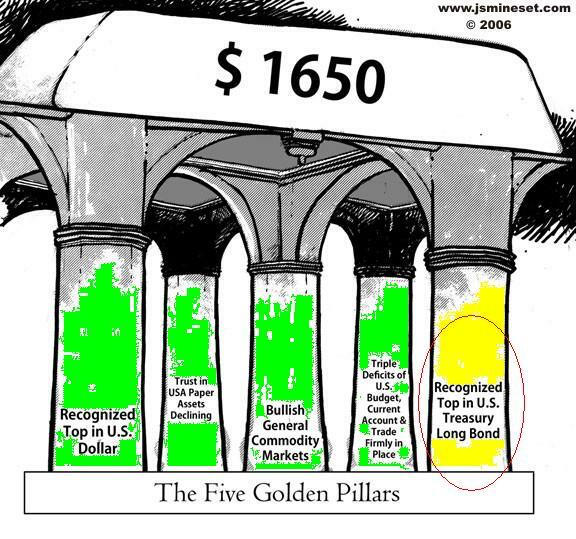 I believe that coming up we are going to see a fourth devaluation of the dollar against gold. By doing this the US Treasury will overnight have a vastly greater supply of wealth compared with its debt, putting its finances in a much healthier state. Interesting information you have included in your post related to the future picks of Gold Mining Stock.